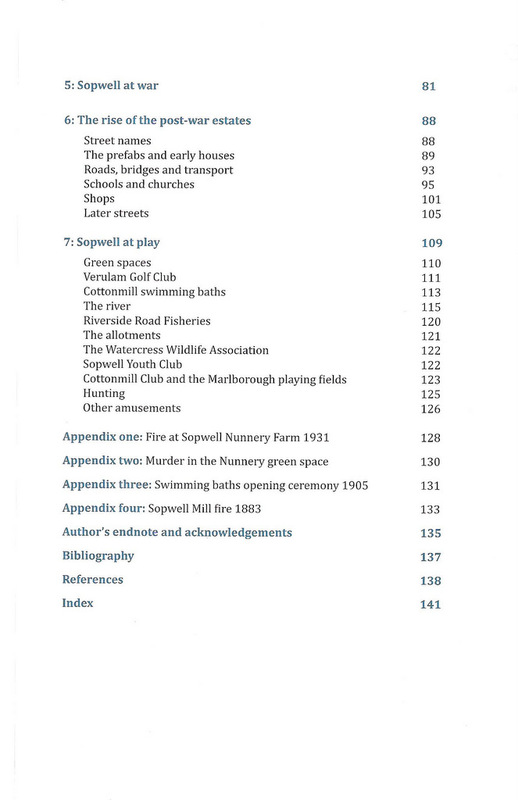 After three years of research into Sopwell’s history, including collecting memories from local residents, Sandy Norman, on behalf of the Sopwell Residents Association (SRA), published Sopwell: a History and collection of memories in May 2012. 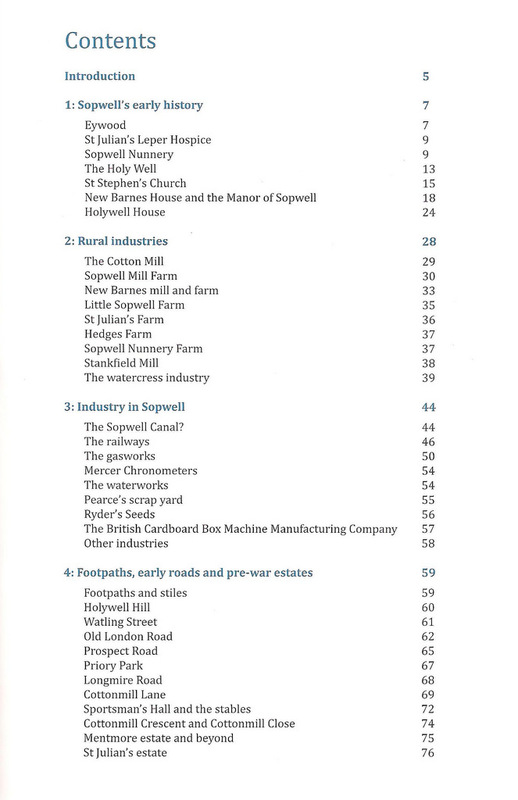 The book starts with Sopwell’s medieval beginnings and ends in the 20th century, and covers the industries in the area, the early roads and pre-war estates, the war years and the post-war estates. The final chapter covers what people did for fun: recreational activities. The SRA published the book themselves despite having no income, relying on small grants and donations from local organisations and individuals, and eventual sales. 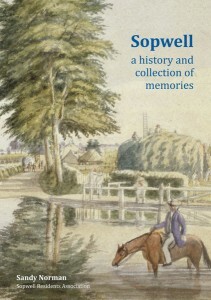 The book is on sale in St Albans at Waterstones bookshop, the Hatfield Road museum, the Tourist Information Centre and Sopwell House hotel. 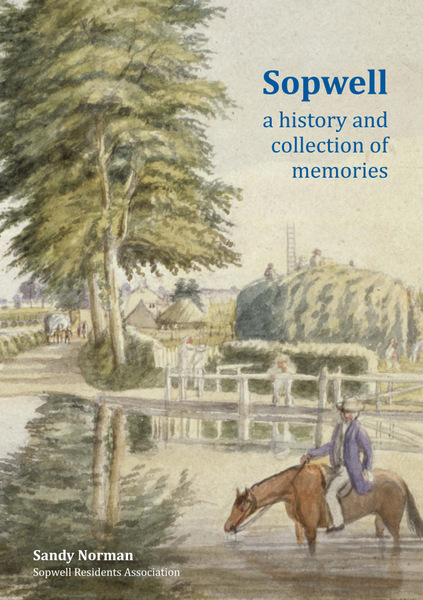 Sopwell: a history and collection of memories. Current on-line selling price: £10.00 with free P&P !!! You can also buy it on-line here, for delivery anywhere in the UK. Simply click the Buy Now button. But if you want the book delivered outside the UK, then please contact us first, with the full postal address where the book needs to be sent, so we can determine the correct postage and packing, and advise you how to proceed. Note: any profits made are ploughed back into the SRA bank account to be used to continue the project and for use in the community.